← How do you know there’s an election coming? 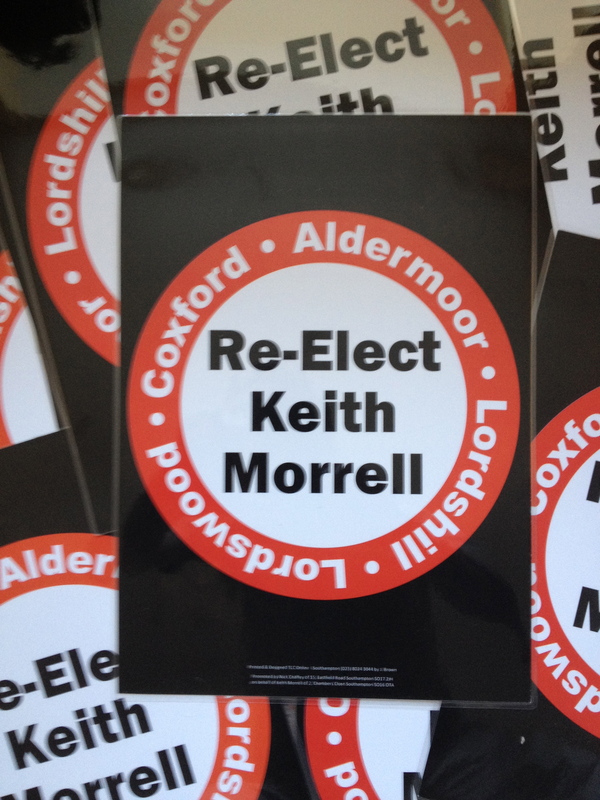 Keith has won in Coxford and re elected with 1633 43%. A great result and vindication for his stand with Don in opposing all cuts! The result tonight has lit up the idea that fighting councillors can help build support for a real alternative to austerity. 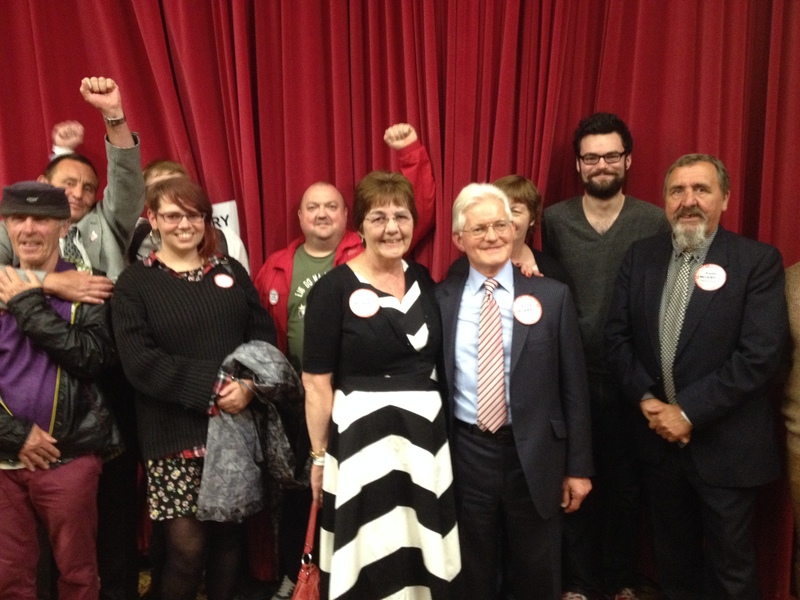 It is in sharp contrast to the close shave for Labour council leader Simon Letts who nearly lost his seat to UKIP after two years of implementing Tory cuts. Thanks to everyonefor their support and solidarity which ensured the message was heard loud and clear across Coxford and beyond, councillors have a choice, this one won’t vote for cuts and we need many more who will join his stand. This entry was posted in Uncategorized and tagged Coxford, Don Thomas, Keith Morrell, Southampton City Council, Southampton Councillors Against Cuts. Bookmark the permalink.